For the last two weeks my Instagram feed has been inundated with images of celebs lounging on yachts and traipsing down the red carpet at Cannes. As a result, I've found myself daydreaming about leaving on a jet plane and having my own vacation on the Riviera. 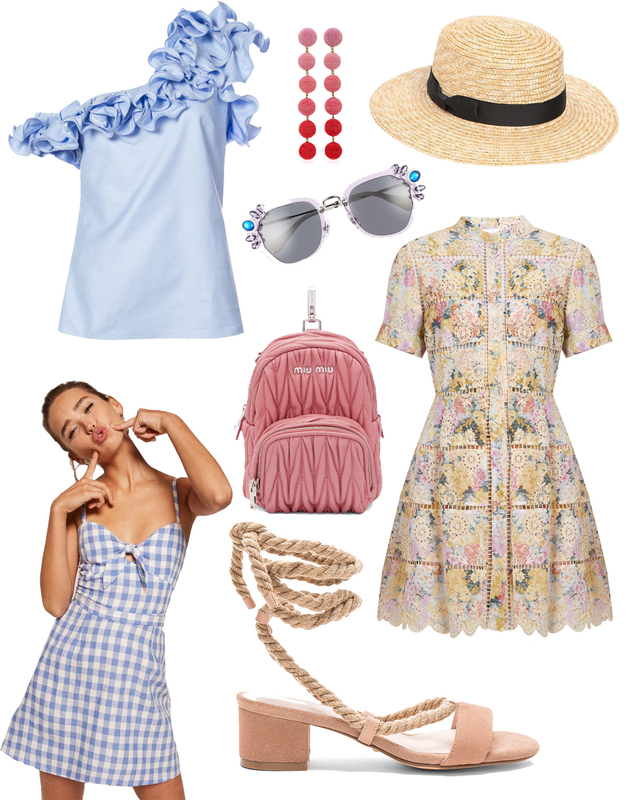 From gingham to off-the-shoulder tops to straw boater hats, everything I'm obsessed with right now has those Brigitte Bardot vibes (aka the ultimate Cannes girl) with a retro edge and a touch of nautica. 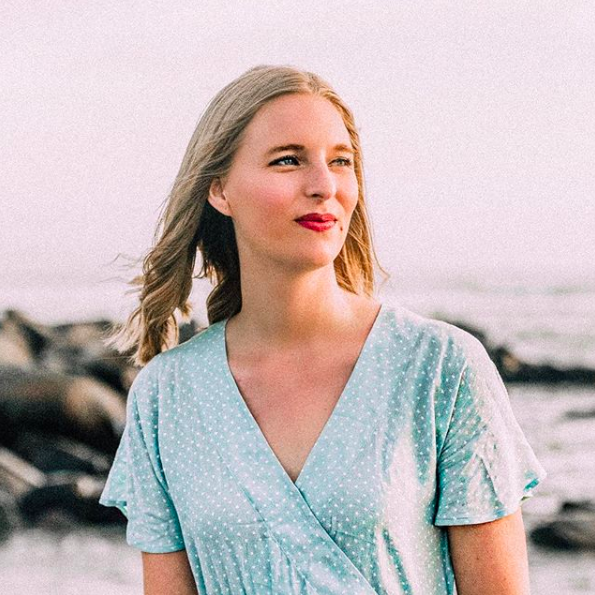 It's feminine with a modern twist, and I plan on channeling this style all summer long. Who's with me? What's on your wish list for June? That blue and white gingham dress is so cute!